Supports 1080p, and 4Kx2K resolutions. Supports 12bit per channel deep color. Supports compressed audio such as DTS Digital, Dolby Digital. 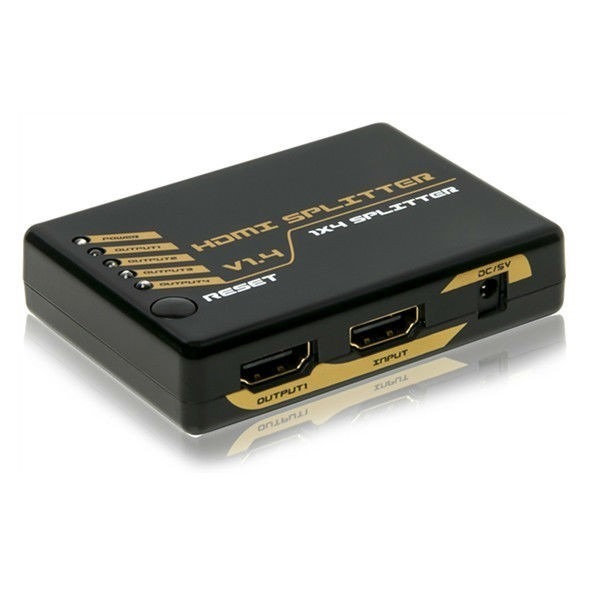 HDMI 1/4 Distributor DS1-HDMI04 (DS1-HDMI04) will be added to the offer inquiry.